Checks only on book night. NO CASH! Please be prepared to write several checks! 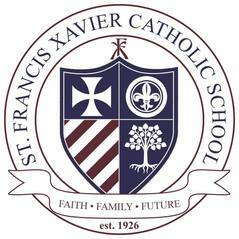 Please remember as stated in the St. Francis Xavier handbook SFX socks are part of the school uniform. On Book Night the uniform socks may be purchased for $4.00 a pair.